For our most up-to-date ranking of travel credit cards, go here. Travel is expensive, but it doesn’t have to be if you sign up for the right credit card. With travel cards, don’t just focus on the points—perks like companion flights and insurance coverage can add real extra value. No one likes flying alone and with this card you won’t have to. Once a year bring a friend with you for $99 anywhere in Canada or the continental U.S.
Get $250 WestJet dollars when you make your first purchase on the card—enough for a round trip from Calgary to Vancouver. 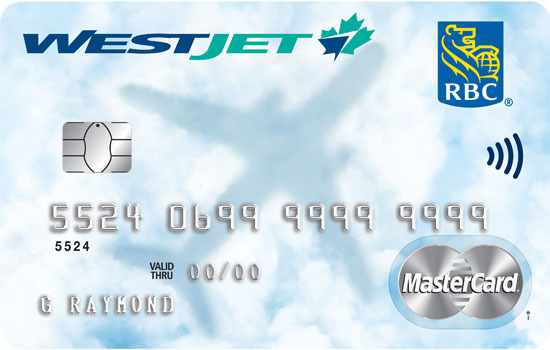 Earn 1.5% on every purchase back in WestJet miles and 2% back on WestJet bookings. Almost every type of insurance comes standard on this card, like travel medical and flight delay coverage, with one exception: Luggage insurance. This card will cost you $99 a year; adding supplemental cards will cost you $49 each. Looking to travel outside of the WestJet routes? 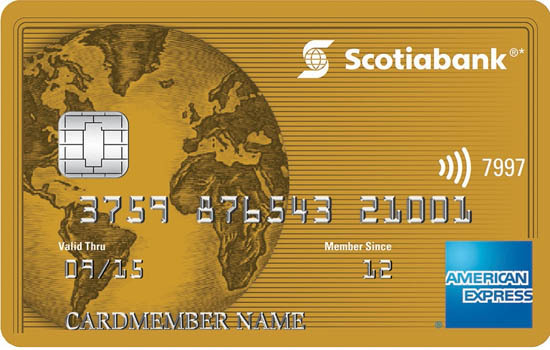 Then the Scotiabank American Express Gold Card is a good alternative. Earn four points for every $1 you spend on gas, groceries, restaurants and entertainment. 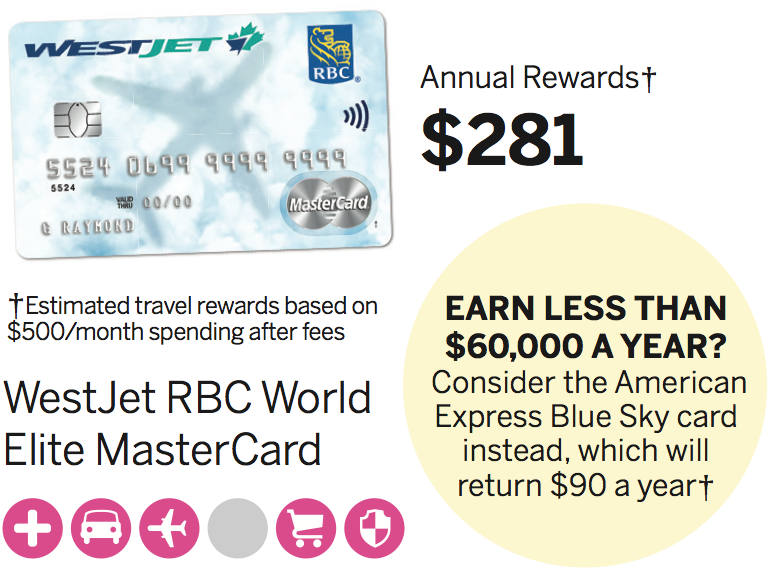 The card comes with an annual fee of $99, but supplemental cards are just $29. WestJet wins again. Under normal circumstances if you don’t charge a lot on your credit card you’ll want to steer clear of cards with an annual fee. This one may be the exception. You won’t get this card for the points, you’d get it for the annual companion flights starting at $99, which is a pretty good deal.